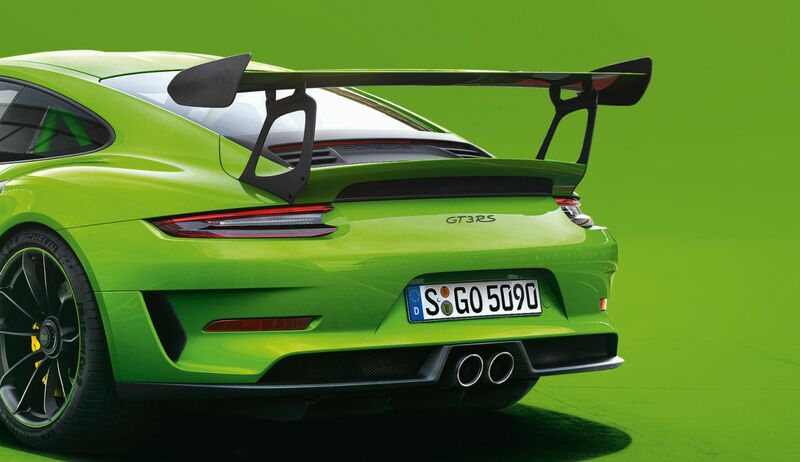 The new Porsche 911 GT3 RS: 520 hp, 0 to 100 kmh in 3.2 seconds, peak speed 312 kmh. 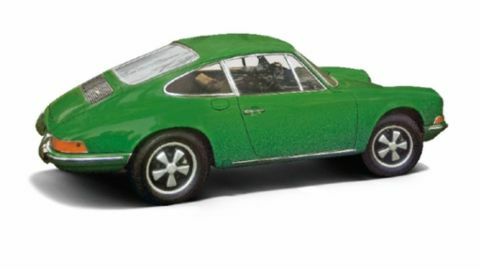 This Porsche is green. Why is that? This hue is used in all communications pertaining to a specific car model. Sina Brunner checks the color under the light. 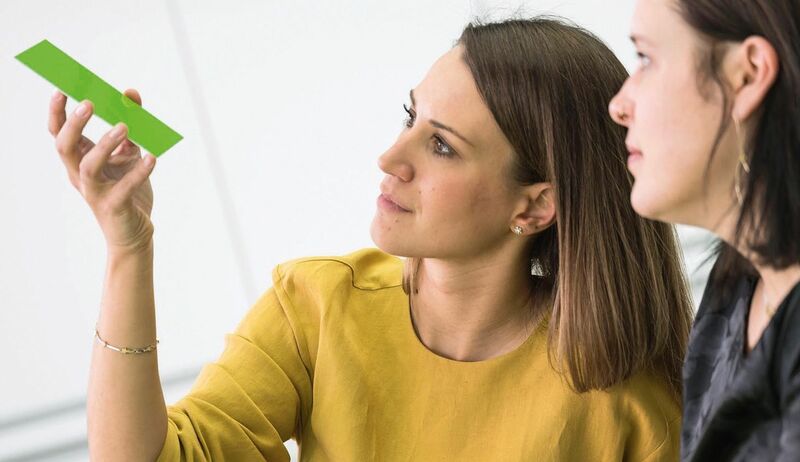 In order for this process to be successful, the color designers need to have their finger on the pulse of current trends—and possess extraordinary visionary skills. That’s because it takes years to develop a new color of paint—which also means a new communication color. 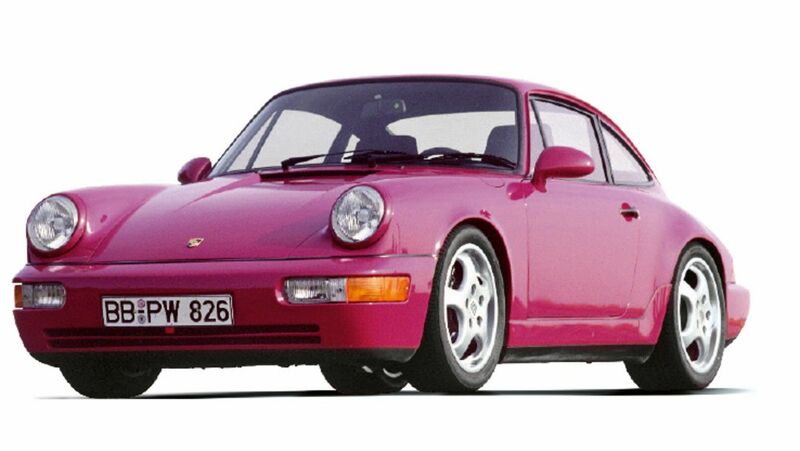 One reason for this has to do with the extremely high demands that Porsche places on the quality of its paints. For example, new paints have to pass weathering tests in which they’re applied to sheet steel and then set in the sun for twenty-four months straight. 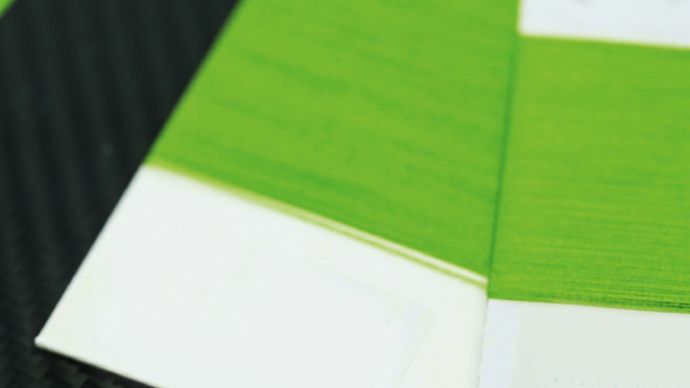 Developers use these tests, which take place at specially equipped trial fields in desert regions, to ensure that a new paint color won’t change in any way over time. In addition to weathering tests, new paints are subjected to other rigorous trials that assess their resistance to substances like saltwater or rim cleaners. 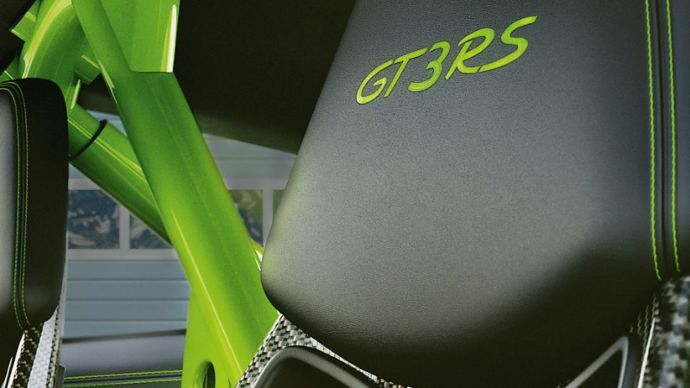 It’s also critical that the paint on high-performance sports cars like the 911 GT3 RS be highly resistant to impact from stones or other debris, because it tends to be subjected to these conditions more often than other cars. All of these development steps and test cycles take time. 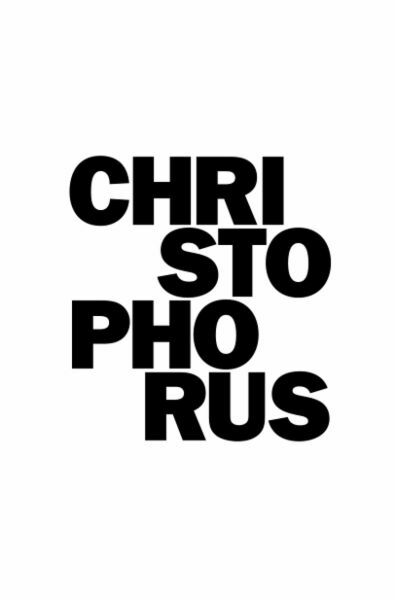 The designers generally adopt a three-step approach. They first look back at the car’s history. 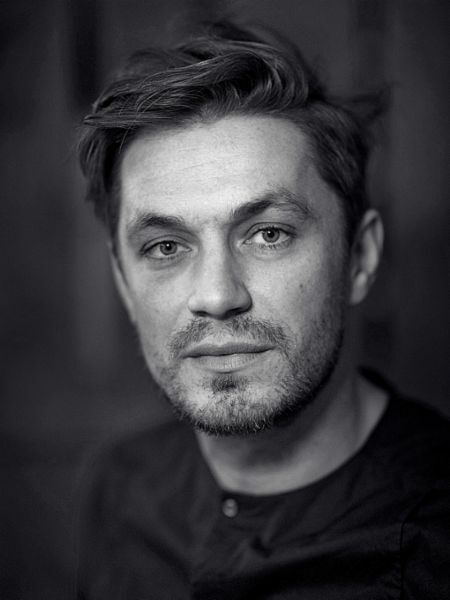 “If you’re not familiar with the past, you can’t shape the future,” says Sika. Color is like a superb article of clothing that perfectly highlights a car’s qualities. 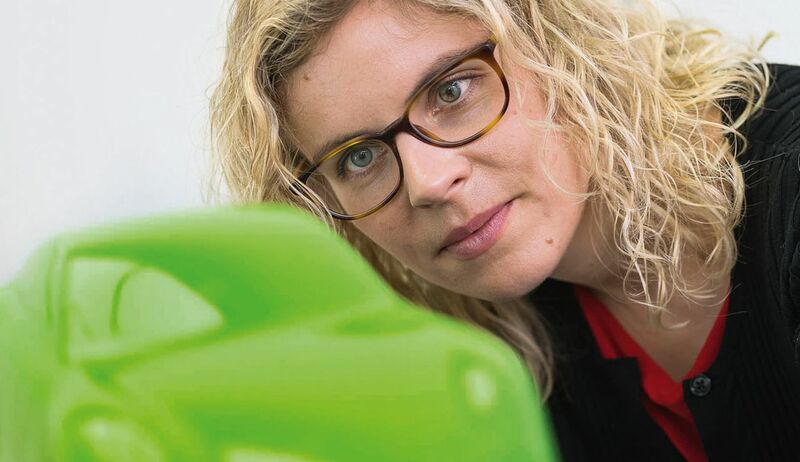 Daniela Milošević and Barbara Sika (photo above, from left) examine a paint swatch for the new 911 GT3 RS. 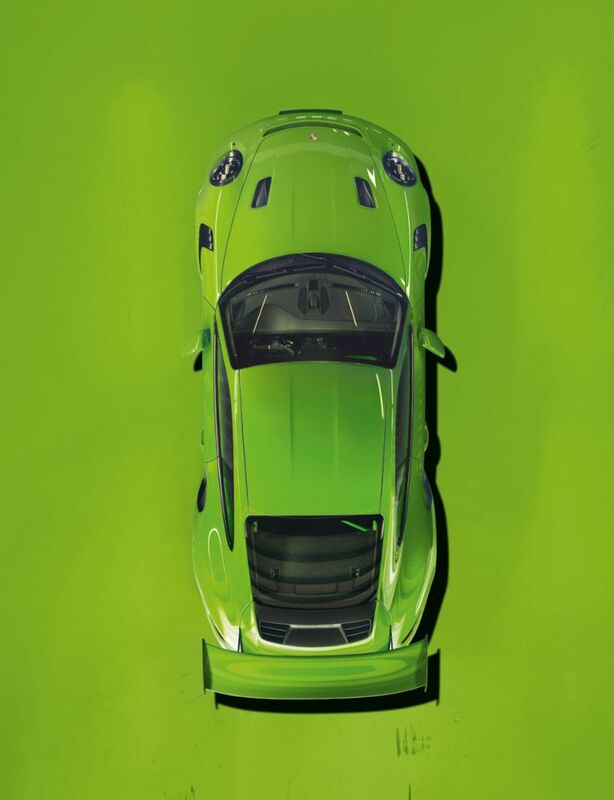 The color experts therefore first analyze all the previous communication colors used for a particular car, from its very first version to its most recent incarnation. “If we want to give each derivative its own unique color, the new shade can’t be too close to that of the previous model,” explains Milošević. Next, color designers come up with initial ideas and discuss them with their sales colleague Sina Brunner. 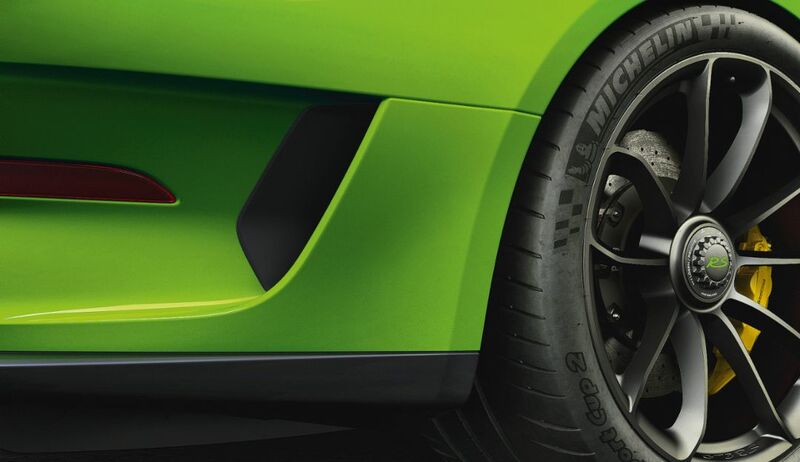 Which colors reflect the car’s character well, and which ones less so? The final step requires the designers to anticipate which colors will be popular when the new model actually comes onto the market some years later. “One important source of inspiration for us is the furniture industry, which also needs a long lead time for its colors,” says Milošević. 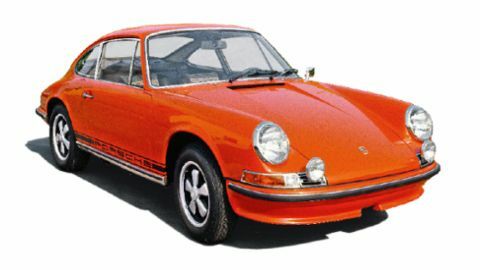 Of additional interest are the individual colors that Porsche customers order above and beyond the standard hues offered. The goal is for the latest generation to fit in well with Porsche’s overall color range. The team distills these different steps down to a proposal that identifies a potential shade with several nuances and effects, such as metallic paints or pearlescent pigments. The samples are applied to small pieces of sheet steel and discussed by a larger circle of experts, including specialists from production, technical development, design, sales, and marketing. “We use this larger forum to determine which color ideas are technically feasible in general,” Brunner explains. It’s also important to consider, from the designers’ perspective, all the materials that will be used elsewhere in the car. Because regardless of how well a color might be suited as an exterior paint, it ultimately has to harmonize with the leather, Alcantara, and other materials on the interior. Only after all of these questions have been answered can technical development work on the communication color begin. An extroverted color that expresses sportiness, agility, and nimbleness. How and why a particular color becomes fashionable can never be definitively explained. But one thing is clear: certain cycles keep recurring. The fashion industry usually sets the tone. Interior decorators then pick up on certain trends, followed by the furniture industry. “If you trace the history of certain colors over a period of decades you can see that trends reappear with surprising regularity,” notes Sika. A good example would be white, which was a very popular color for cars in the 1970s, but then became nearly taboo in the 2000s before enjoying a comeback in the 2010s. Today, it’s particularly in vogue for electric cars—and when used as a communication color is meant to convey values like purity and environmental friendliness. Given a name like Signal Yellow or Star Ruby, the color then enters a lifelong association with the car model for which it was developed. Its role is primarily restricted to marketing and communications, but not always. The predecessor model to the Porsche 911 GT3 RS was presented in Lava Orange, which was hugely popular in China and became one of the three favorite colors for Porsches there. This shows that under the right conditions, a communication color can become a bestseller. It doesn’t have to please, but it’s quite all right if it does. 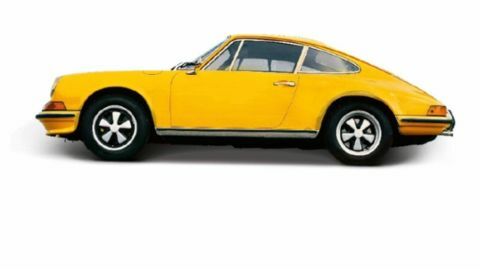 Signal Yellow from the 1970s,“a classic, uniquely Porsche color,” is Daniela Milošević’s favorite shade of car paint. 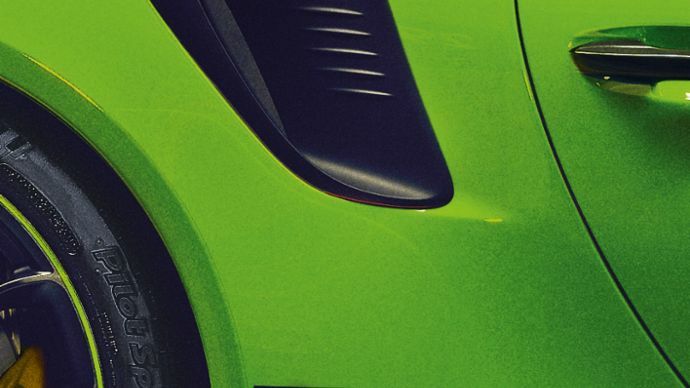 Barbara Sika is fascinated by the contrast between Viper Green and Tangerine that Porsche has systematically used in advertising campaigns. And Sina Brunner is partial to the Star Ruby shade from the early 1990s—a supposedly feminine cult color that appeals to both women and men.